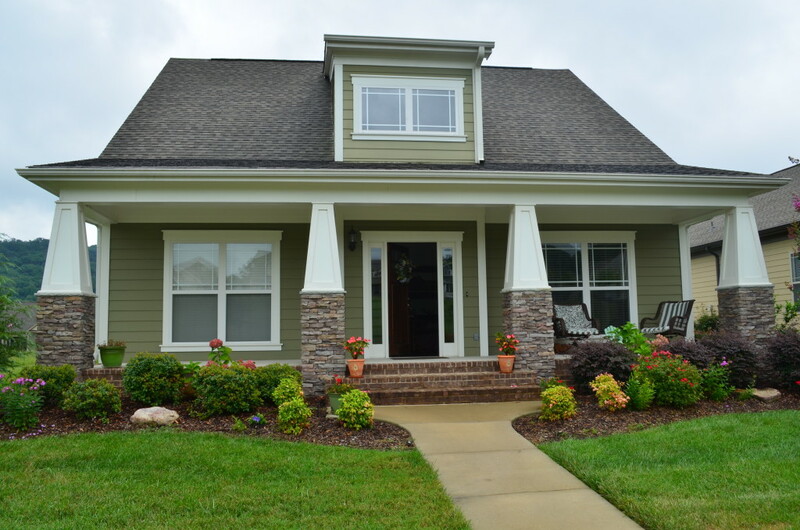 At Coastal Home Inspectors, we strive to exceed your expectations by providing you most effective home inspection service. We have delivered thousands of home inspections in Fort Myers and have a huge experience as well as a great reputation in the industry of home inspection. When you are going to buy a home, you are going to make a biggest purchase of your life. Although buying a home is quite exciting process, but suddenly it becomes overwhelming. It requires your lots of efforts, time and money and involves a big risk about your decision. A home inspection is an inexpensive and most probably only the way to get the information about your ‘dream home’. We highly recommend you to have a home inspection for the protection of your investment, time and efforts. A thorough home inspection by Coastal Home Inspectors include the visual inspection of all the components of a home such as, structure, foundation, electrical, plumbing and many other components. Our thorough home inspection include a clear and concise home inspection report and summary, maintenance checklist and a cost estimate guide to help you in making an estimate for repairs easily. At Coastal Home Inspectors, we use latest technologies and personal experience to provide you best home inspection service that you are expecting from us. Whether you are buying a used or new home, home inspection is the only way to get the maximum information about a home just before signing the buying or selling agreement. By having a professional and qualified home inspector of Coastal home inspectors, makes a difference between a bad or good investment. Coastal Home Inspectors provides you highly qualified, reliable, honest and experienced home inspectors, who are dedicated to serve you by inspecting your home thoroughly using latest technologies and their personal experience. They inspect your home from each and every corner. They inspect everything in between top to bottom and every component from nook to cranny. They inspect your home’s electrical system, plumbing system, ventilation system, doors, walls, central air conditioning system, roofing system and many other structural and logical components of your home to give you the most effective knowledge about the home. They prepare an easy to understand home inspection report to expose all observed defects and flaws at your home and the items in need of repair with their recommendations for the repairs. Major purpose of home inspection report is to alert you from any possible problem that might be a reason of financial and safety issues.